The Canadian firm's latest licensing deal for its autonomous-driving technology, blackberry is planning to provide its infotainment and security software to Tata Motors' JLR. 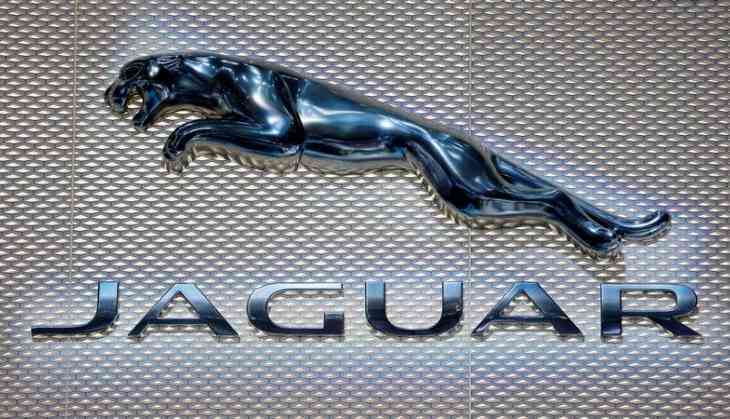 BlackBerry Ltd and Tata Motors Ltd’s Jaguar Land Rover, reached a licensing agreement to use the Canadian company’s software in the luxury car brand’s next-generation electric vehicles. Blackberry signed a similar deal with Qualcomm Inc, Baidu Inc and Aptiv Plc. Blackberry's software QNX unit which makes computer systems on cars. The software is used to run car infotainment consoles, is expected to start generating revenue in 2019. Its Certicom unit focuses on security technology and serves customers such as IBM Corp, General Electric Co, and Continental Airlines. JLR, which was bought by the Tata group in 2008, said last year that all its new cars would be available in an electric or hybrid version from 2020. Britain’s biggest carmaker said in January it would open a software engineering centre in Ireland to work on advanced automated driving and electrification technologies. Blackberry Jaguar Land Rover EVs Canada news Software QNX unit Tata Motors Ltd.